Uncover the truth about marriage equality. 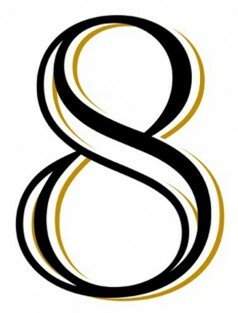 “8”—a new play by AFER and Academy-award winning screenwriter Dustin Lance Black (Milk, J. Edgar) chronicles the landmark trial of Perry v. Schwarzenegger. Using the actual court transcripts from the federal trial of California’s Prop. 8 and first-hand interviews, “8” shows both sides of the debate in a moving 90-minute play.